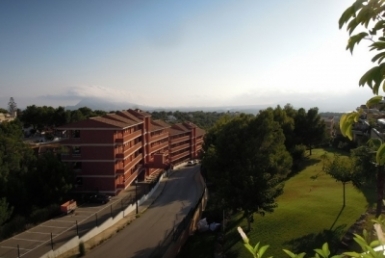 The property has a large kitchen, fireplace in the living room, swimming pool and private gardens, is oriented to the south, and has sunlight all day. 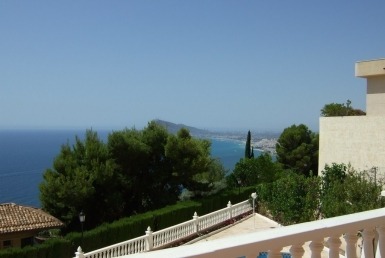 The villa has an idyllic location as it is close to various services in addition to the urban centers of Altea and Calpe, specifically 5km and 2k from the AP7 motorway. 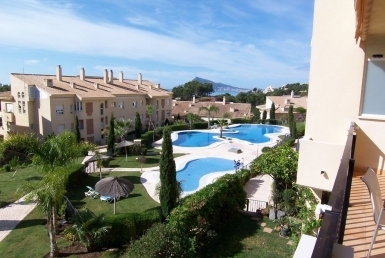 MAGNIFICENT 2 BEDROOM APARTMENT WITH BEAUTIFUL VIEWS TO THE PINNADA AND THE SEA. 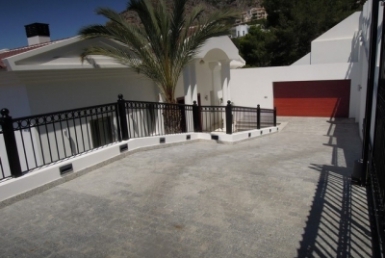 LUXURY HOUSE, ALMOST NEW, WITH INCREDIBLE SEA AND MOUNTAIN VIEWS.